Oregon offers hundreds of state parks that reach into every corner of the state, and each park offers unique features worth exploring. One local state park recently celebrated its story through a unique video contest that shows why so many folks fall in love with Tryon Creek State Park. Michael Barton helps his kids explore the Oregon outdoors; he brings his son, Patrick, and newest addition to the family, Afton, into the outdoors each week. They especially enjoy hiking at Tryon Creek State Natural Area in Lake Oswego, where there’s always something new to see. Michael writes about nature in his blog, Exploring Portland Nature, and he always carries a camera along to capture the moments. In fact, Michael has captured so many memories at the park that he decided to enter the recent and first-ever state park video contest. 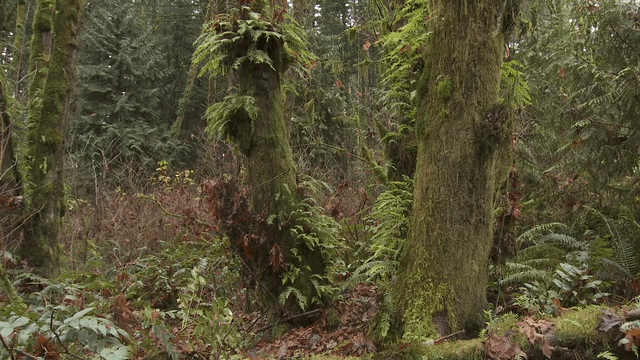 Hi seven year-old son Patrick starred in the minute-long video “Why we Love Tryon Creek State Park,” showing why the family loves Tryon Creek. It was good enough to win, and the family couldn’t be more proud. Tryon Creek Park Ranger John Mullen said that there is much to enjoy about Tryon Creek’s 650 wooded acres – especially its history. 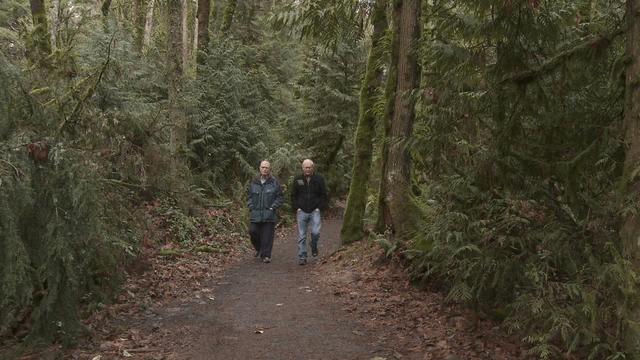 Tryon Creek State Park is Oregon’s first urban state park, established more than forty years ago thanks to local neighbors who didn’t want to see apartments, houses or condos lining Tryon Creek Canyon. People like Lucille Beck and Jean Sidal worked tirelessly for over a year to create the first “Friends” group in state park history, and to save the Tryon Creek Canyon from development. 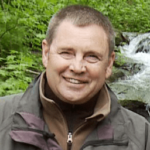 Beck and Sidal marshaled hundreds of volunteers and connected with 1400 families who donated $27,000 for the very first Tryon Creek land purchase in 1970. In the weeks that followed that initial purchase, the enthusiasm for a designated park grew in the larger community too. The two volunteers convinced Glenn Jackson, a state civic leader and head of the Oregon Department of Transportation, that the property was important and the state should buy more land. Jackson provided state support and the first significant land purchase – more than 200 acres – soon followed. “The fact that the park was created by the community is unusual, and it makes everybody an owner of the park,” he said. 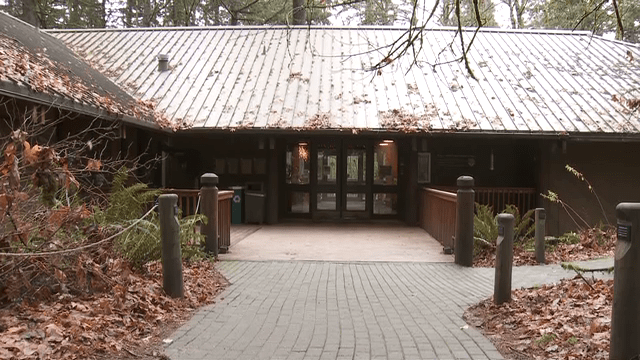 The Tryon Creek Nature Center followed in 1975. It was built and staffed by a growing army of “Friends,” and it continues to serve as the centerpiece for the park’s many classes that teach much about the values of the outdoor environment. Today, the many friends of Tryon Creek agree that the history of the park is as deep and rich as the canyon’s environment. It was a citizen-based management strategy that grew alongside the state park system. State Park’s Manager, John Mullen, said today there are more than eight miles of trails that provide a little something for each visitor.